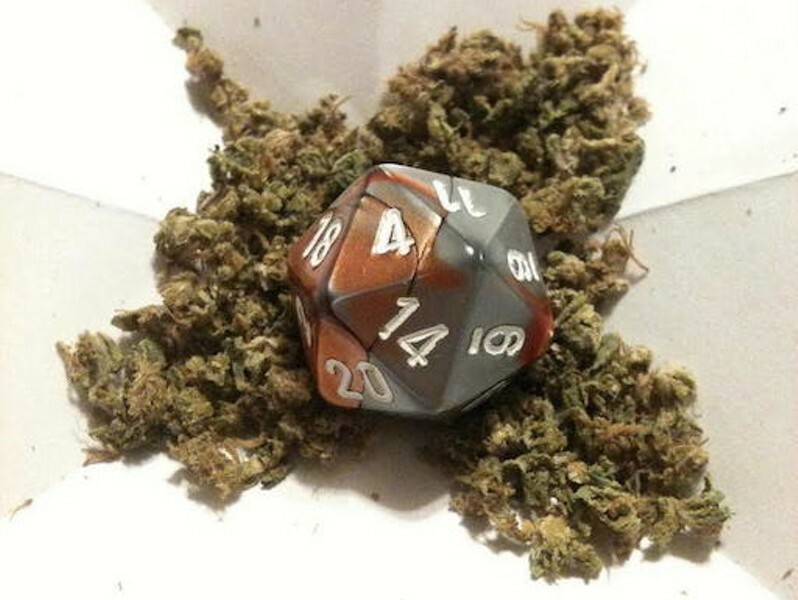 If you’ve been interested in medical marijuana, but haven’t known where to start, join the Pittsburgh NORML Women’s Alliance for board games and cannabis reform. While playing games and sipping on drink samples, the alliance will be helping those who qualify with the state register for medical marijuana cards. The event is free and certifying info will be given if needed. NORML Women’s Alliance is a nonpartisan coalition of educated and diverse, professional women who believe that cannabis prohibition is a self-destructive to American society.